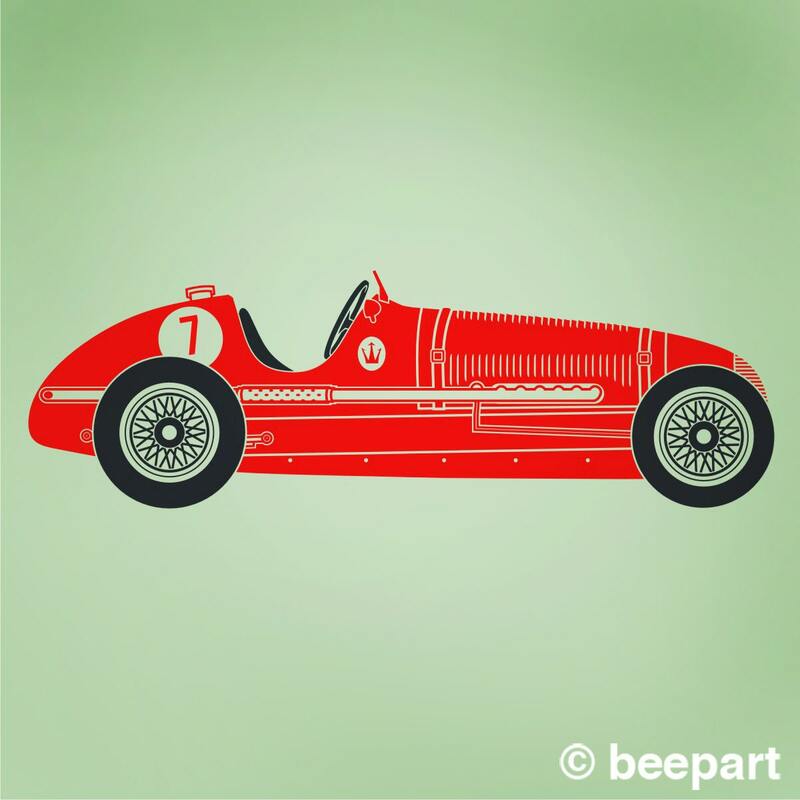 Vintage racer vinyl wall decal design, based on the classic 1930s grand prix champion, the Maserati 6CM. 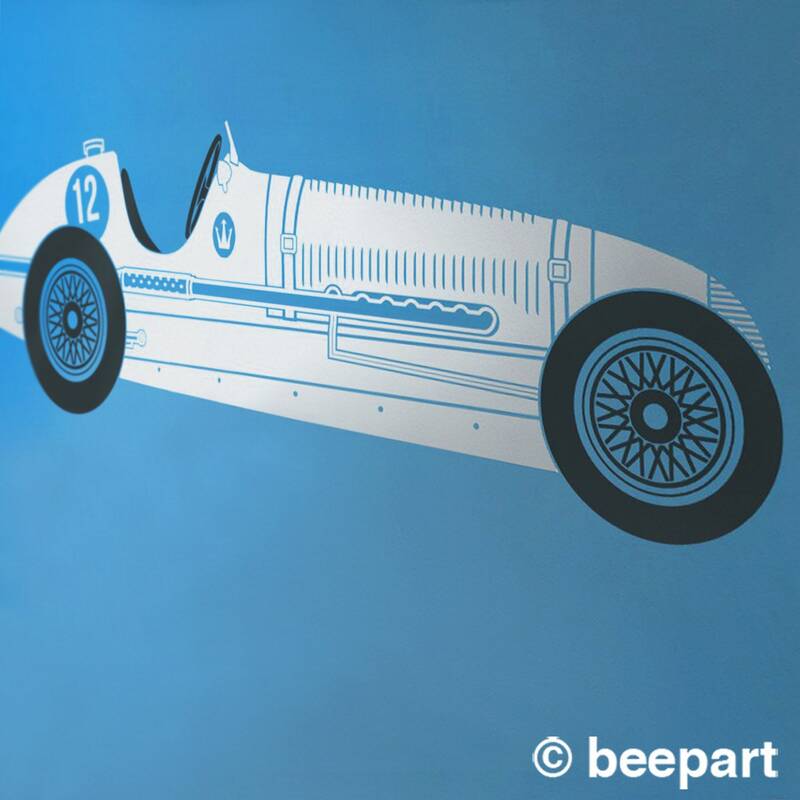 A classic retro wall decal for the speedster of any age! -Regular measures approx. 7.75"x 23". -Large 23" x 71". Large decal installs in several sections. We can customize! 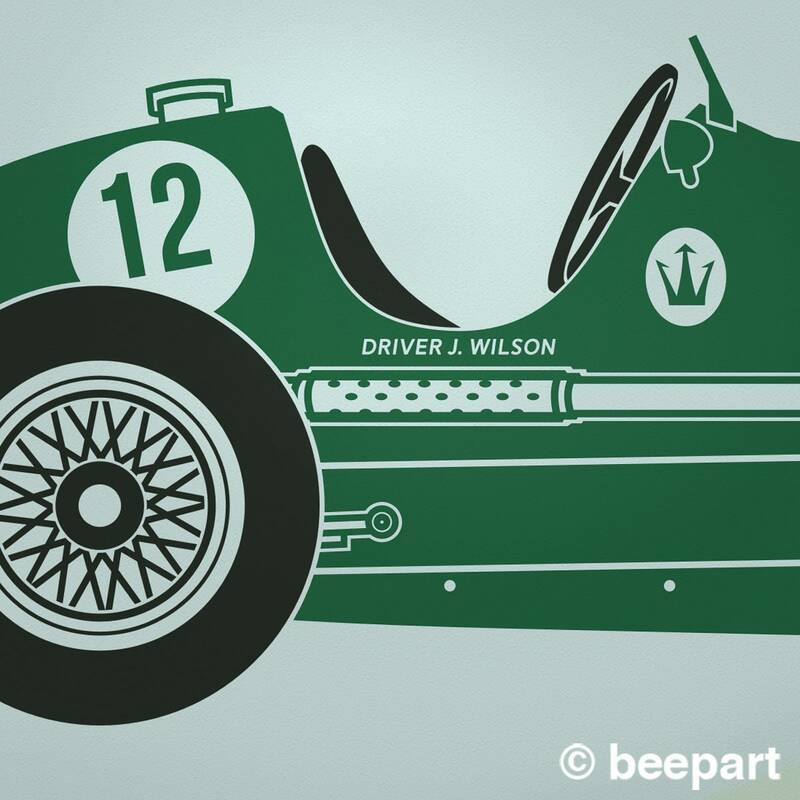 We can personalize this design by adding a driver name and custom number. 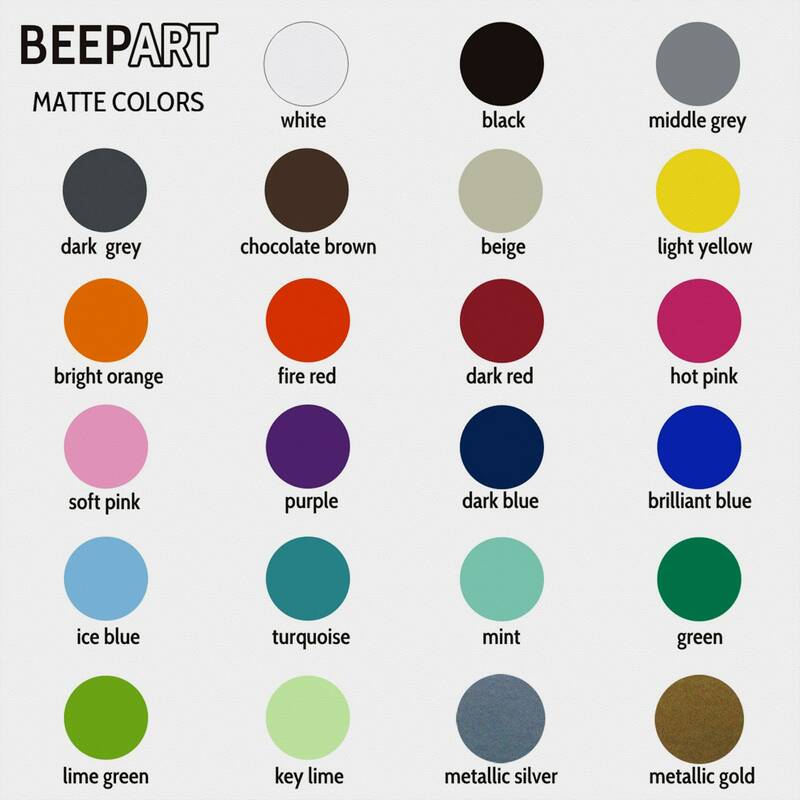 -Select your size and body color preferences and add the item to your shopping cart and follow checkout instructions. -If you have a number and name preference, let us know in the 'message to seller' window upon checkout.